Then went up Mosheh, and Aharon, Nadav, and Aviyhu, and seventy of the elders of Yisra’el: 10 And they saw את (eth) the ELOHIYM of Yisra’el: and there was under his feet as it were a paved work of a sapphire stone, and as it were the body of heaven in his clearness. 11 And upon the nobles of the children of Yisra’el he laid not his hand: also they saw ELOHIYM, and did eat and drink. Then I looked, and, behold, in the firmament that was above the head of the Keruviym there appeared over them as it were a sapphire stone, as the appearance of the likeness of a throne. The word here that is used for sapphire is the Hebrew word cappiyr, looking conspicuously like the word sapphire, and meaning sapphire. 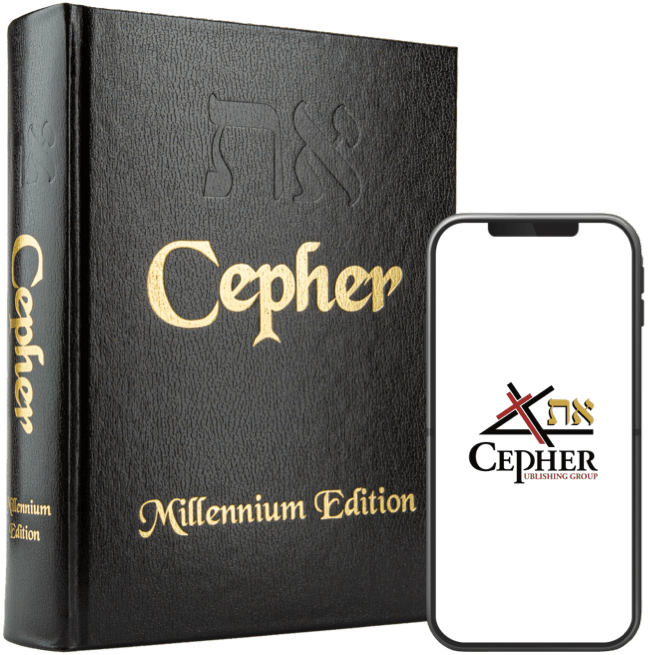 The Decalogue – the Ten Commandments – were then given on sapphire stones, consistent with the floor of the throne room, and the throne itself. And YAHUAH said unto Mosheh, Come up to me into the Mount, and be there: and I will give you sapphire stones, and a Torah, and commandments which I have written; that you may teach them. 13 And Mosheh rose up, and his minister Yahusha: and Mosheh went up into the Mount of ELOHIYM. The text becomes even more explicit in Shemot 32. And Mosheh turned, and went down from the Mount, and the two sapphires of the testimony were in his hand: the sapphires were written on both their sides; on the one side and on the other were they written. 16 And the sapphires were the work of ELOHIYM, and the writing was the writing of ELOHIYM, graven upon the sapphires. It is time to adjust the image in the mind concerning the giving of the Ten Commandments.